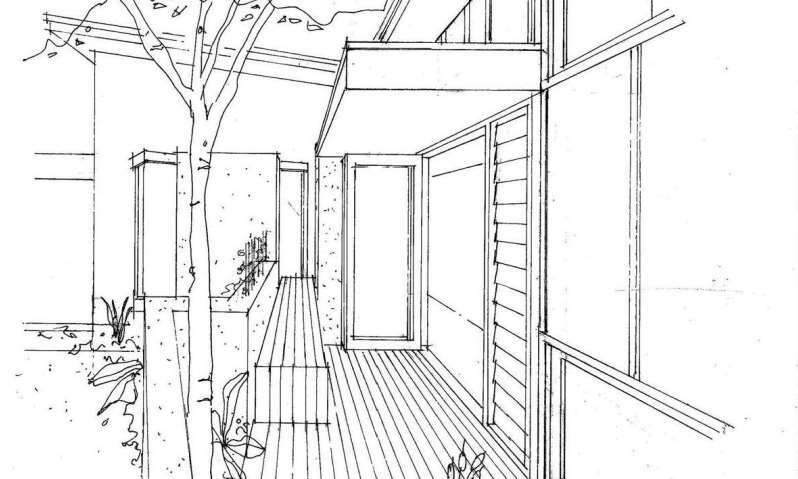 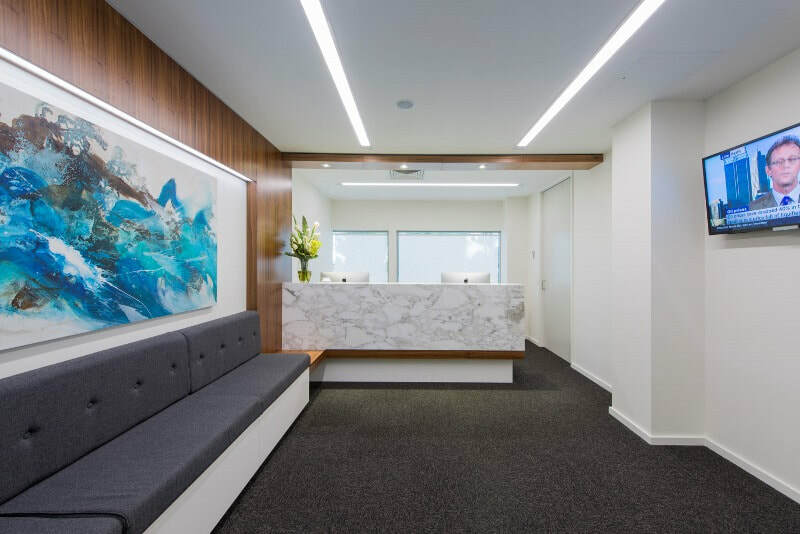 ​Dr Collins’ love of natural materials such as marble and timber was the inspiration for the design of this fitout. 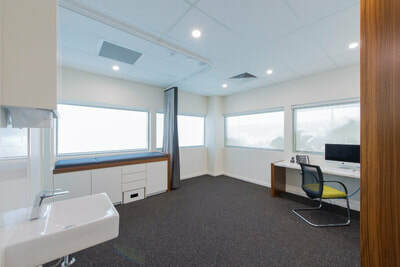 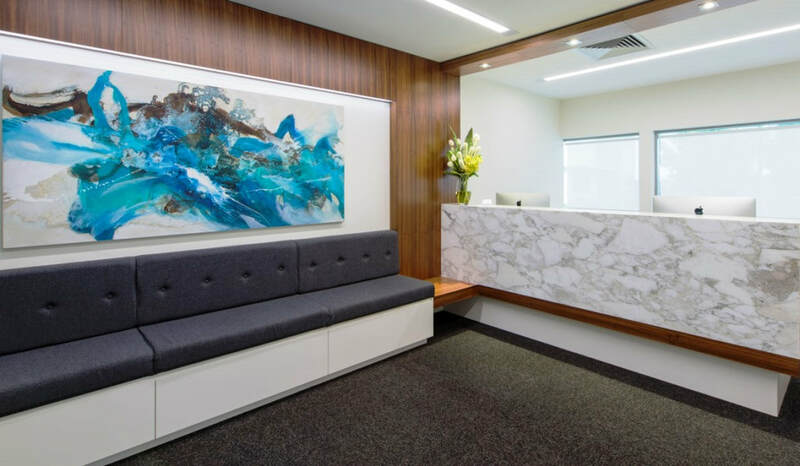 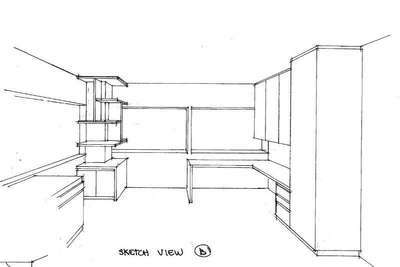 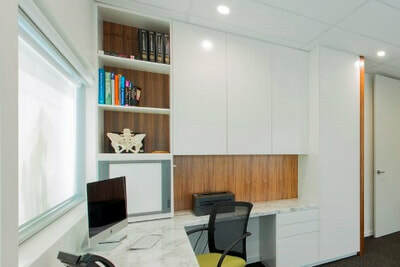 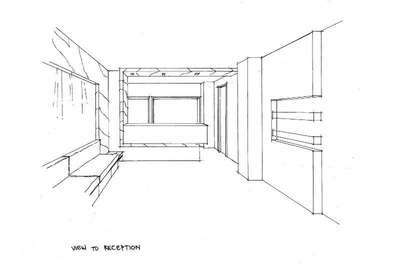 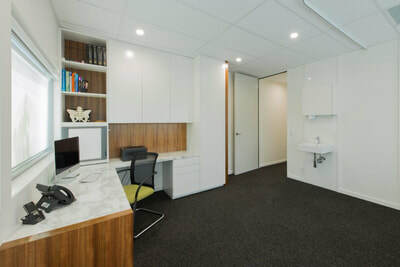 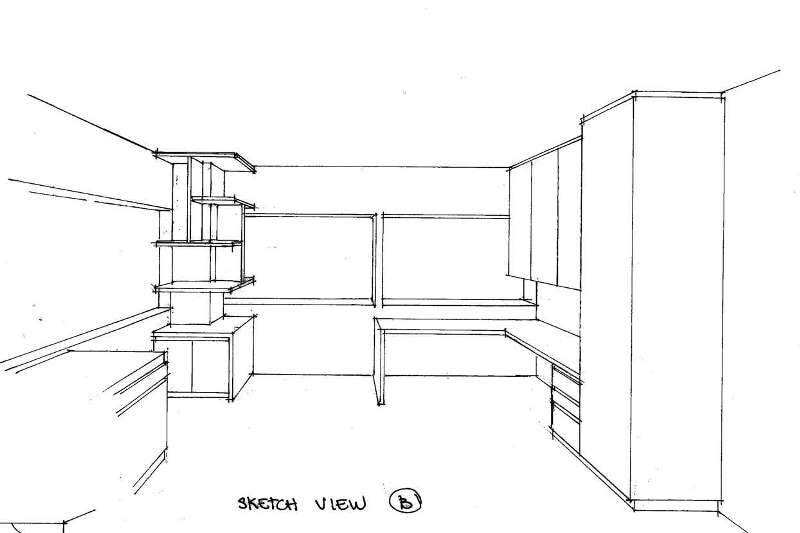 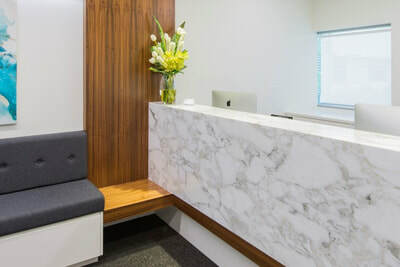 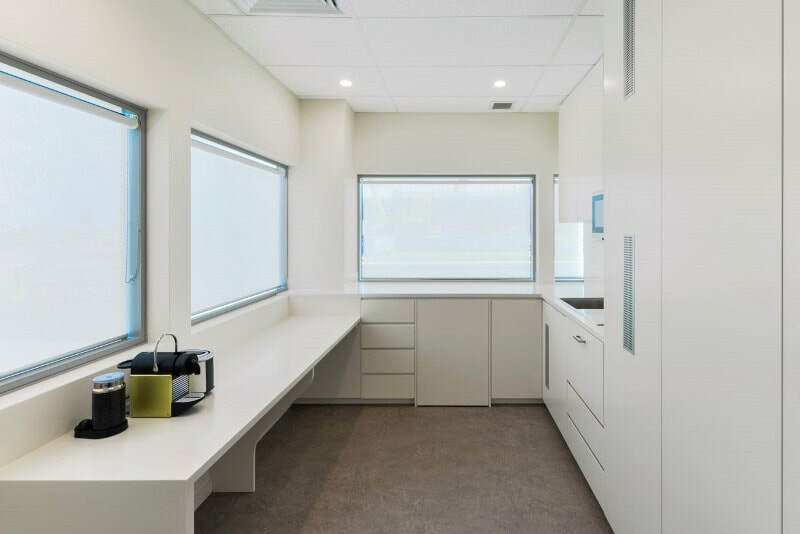 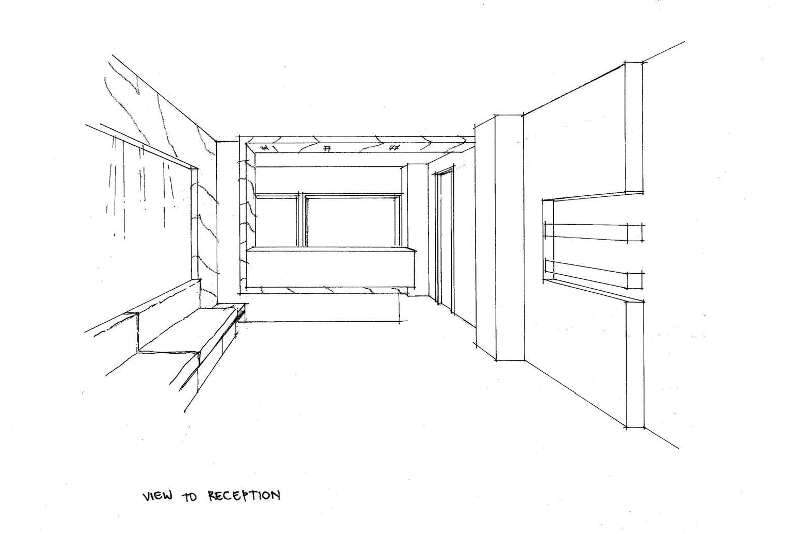 One priority of the brief was to create a well flowing suite with two consulting rooms, an exam room, tea room, bathroom and a spacious reception and waiting room. Another priority was to create a space that was beautiful, calm and welcoming.